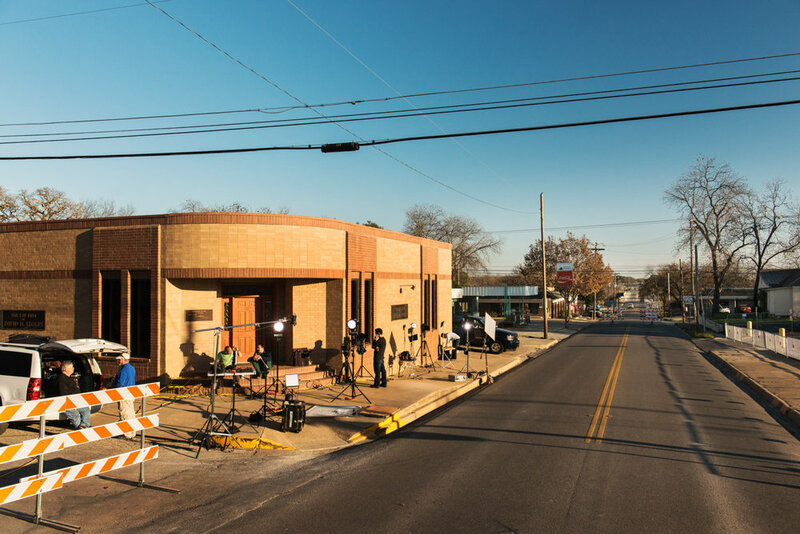 I was sent to cover the media frenzy of the “American Sniper Trial,” in the small cowboy town of Stephenville Texas, located 90 miles West of Dallas. 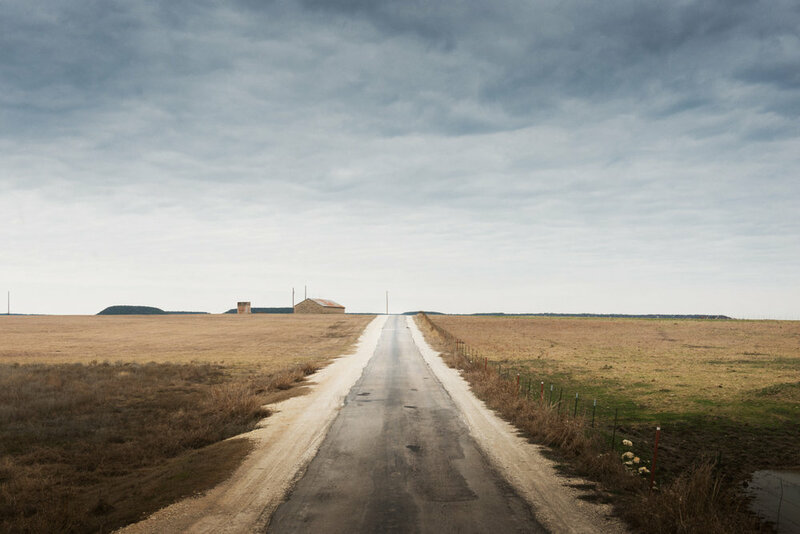 Because of the best selling book and movie, the trial has brought a flood of media to this small town located in the county where American Sniper Chris Kyle and his best friend Chad Littlefield were murdered by Eddie Ray Routh. Kyle and Littlefield were gunned down at the shooting range at the Rough Creek Lodge where they had taken South to shoot.